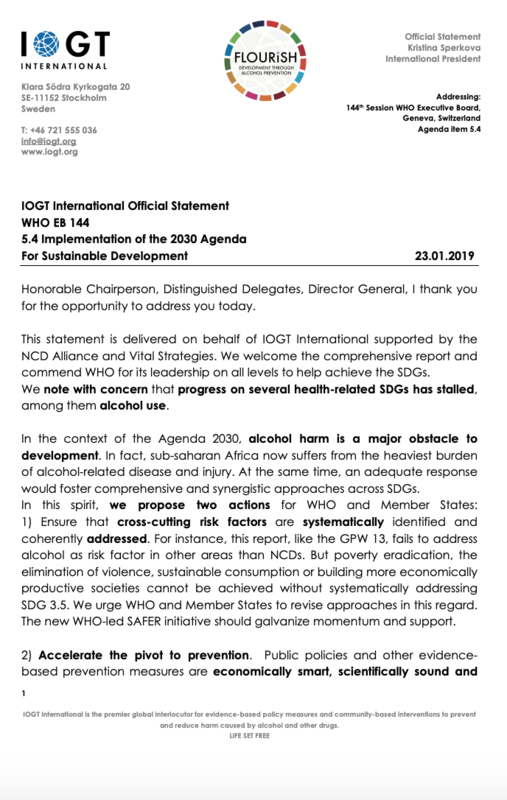 Statement on EB144 agenda Item 5.4: delivered by IOGT International supported by NCD Alliance and Vital Strategies. 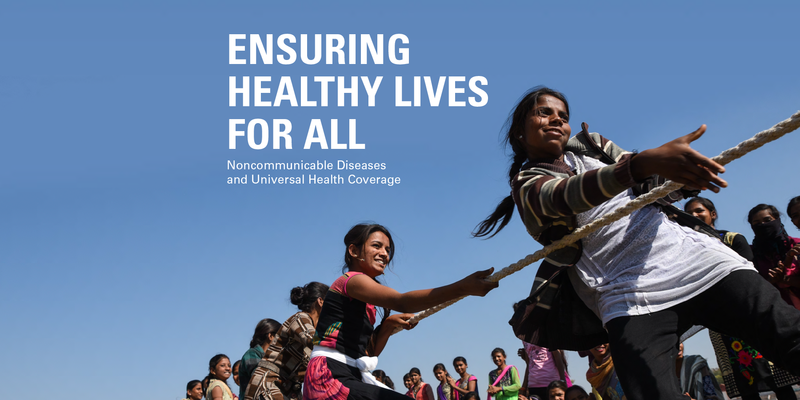 NCD Alliance has revised and re-released its briefing paper on NCDs and Universal Health Coverage to mark UHC Day 2018. 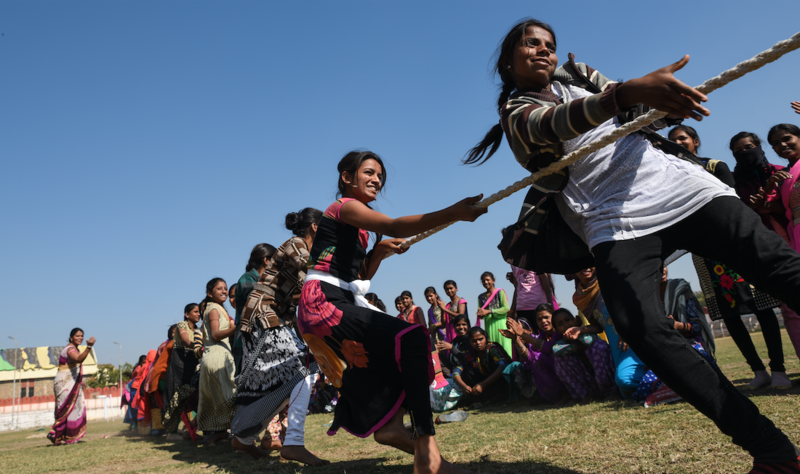 This policy brief is an update to the NCD Alliance’s 2014 brief UHC and NCDs: A mutually reinforcing agenda, and reflects the developments in both the NCD response and UHC agenda since the adoption of the 2030 Agenda for Sustainable Development and the SDGs5. 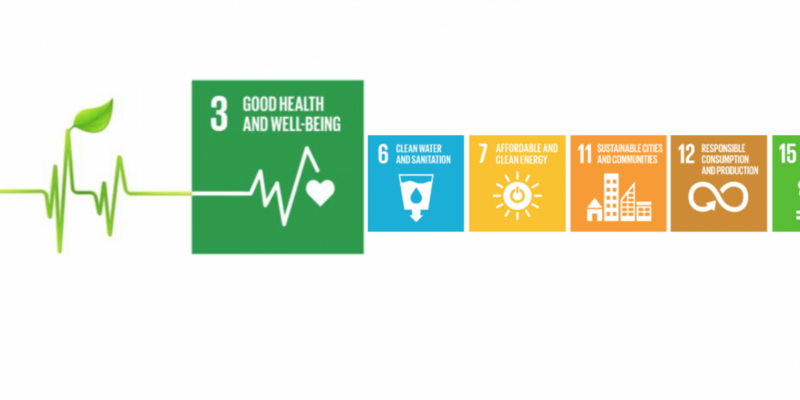 It makes the case for including NCDs in national UHC benefit packages in order to fully achieve the 2030 Agenda target of healthy lives and well-being for all at all ages. 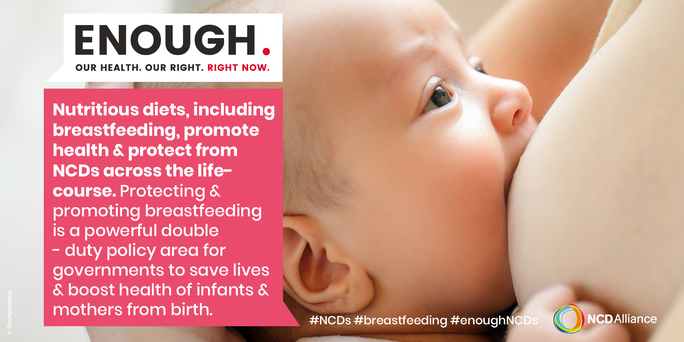 Roughly three in five babies are not breastfed within the first hour of life, putting them at higher risk of death and disease, say UNICEF and WHO in a new report. Though not explicitly on the agenda, NCDs featured prominently at the United Nations High-Level Political Forum (HLPF) at UN Headquarters in New York, 9-18 July.